When it comes to the men in our lives, we have quite the influence over their fashion and grooming habits. Think about the last time you were getting ready for an event. Did he ask you “Does this look okay?” Or have you ever had to say “You might want to trim that beard a little”? We’re knee deep in awards season, with the Grammy’s being most recent. It’s fun watching what the guys come up with to mix things up a bit. One thing is for sure, most of them are well-groomed from the hair on their head and face, to their skin care. 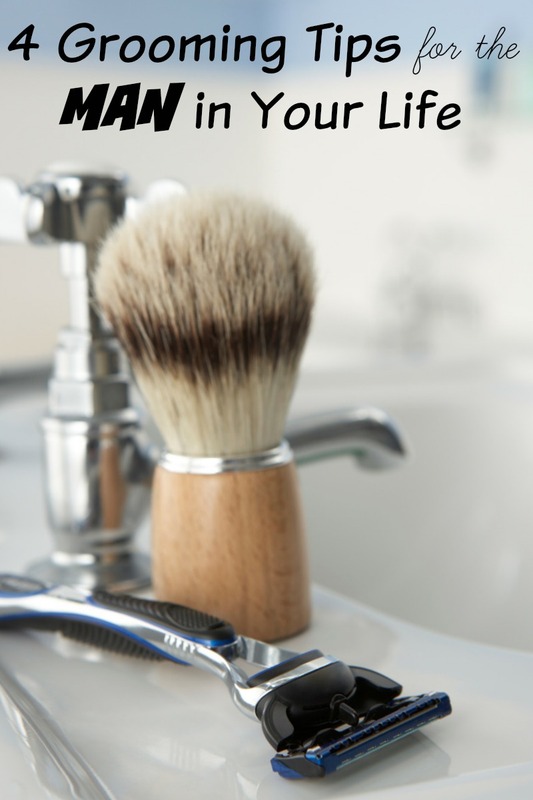 I’m excited to share with you some grooming tips to help your man get ready for that next big event from Celebrity Grooming Expert Diana Schmidtke. Whether it’s a big date night, an office party or a black tie event, he’ll be as well-groomed as any celebrity walking the red carpet. Perfect day to treat yourself right and get a professional shave from your barber. A professional shave/beard trim will last you much longer than a manual or electric shave on your big day. (It is best to do facial hair trims, shaves, and beard maintenance the day of!) Included in a professional shave or beard trim is a face scrub and face masks for extra clean and hydrated skin. You can also ask your stylist or barber to help you with your hairstyle for the day of, to ensure you look your best. I suggest getting a haircut a week in advance. This will allow you to have a few days to play around and practice. 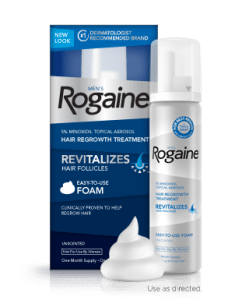 And, if you don’t have hair or start to notice your hair is thinning, then I suggest you try Rogaine®. Moisturizing is the name of the game when it comes to great looking skin for the red carpet. If your event starts during day time hours, be sure to use a daily moisturizer all over the face and neck that has SPF and is oil free. Hydration is what will make your skin look its best in pictures. For those of you with the “Lumber Jack” beard look, it’s even more important for you to moisturize under your beard and hydrate the skin on your face and neck. Everyone (men and women) look and feel more confident with a great sun-kissed glow. I’m not a fan of spray tans, or liquid bronzers on men. I am however a fan of a light dusting of bronzing powder. A bronzing powder such as Guerlain Terracotta Bronzing Powder for Men ($47) ensures a natural looking color, that doesn’t look faked, or like you raided your girlfriend’s makeup bag. Using a large brush for application is the trick to achieving an overall and even sun kissed hue. Use the large brush on face and neck, but don’t get it too close to your shirt collar. Either apply before you get dressed, and allow enough time to dry and settle, OR tuck some tissues into your shirt collar to make sure you don’t get any on your clothing. When it comes to the eyes, we could all use a little pick me up. The number one most sensitive skin care issue for men is always the eye area. A great way to combat that on the day of your event is to apply an eye mask like SKII’s Eye Masks. This anti-aging eye mask is full of vitamin B, and helps reduce fine lines around your eyes and also contains zero sulfates and GMO’s. Stick it in the freezer for 15 minutes, prior to applying to the skin as a good trick to help alleviate any puffiness. 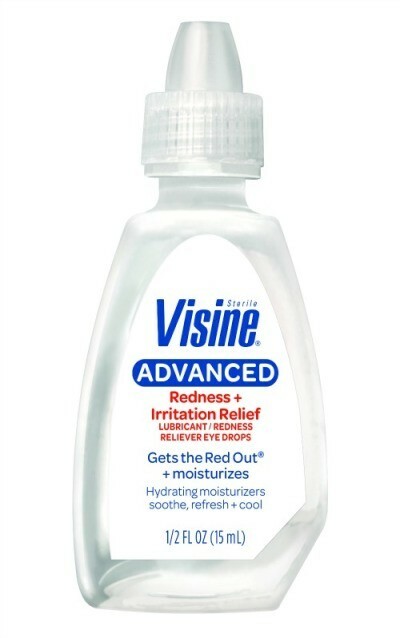 You will also want to use a drip of eye drops in each eye; like VISINE® for even clearer, brighter looking eyes!